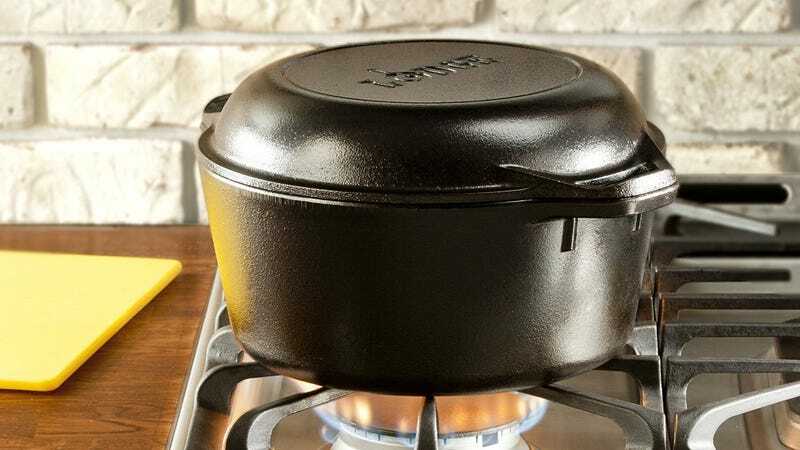 You love Lodge’s cast iron skillets, but have you tried their dutch oven? It’s only $30 on Amazon today, the best price in over a year. 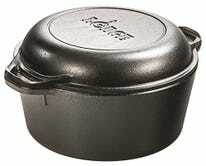 And while it’s an excellent dutch oven, its coolest feature is actually its lid. Just flip it over, and you’ve got yourself an extra cast iron skillet. That’s two great pieces of cookware for the price of one.